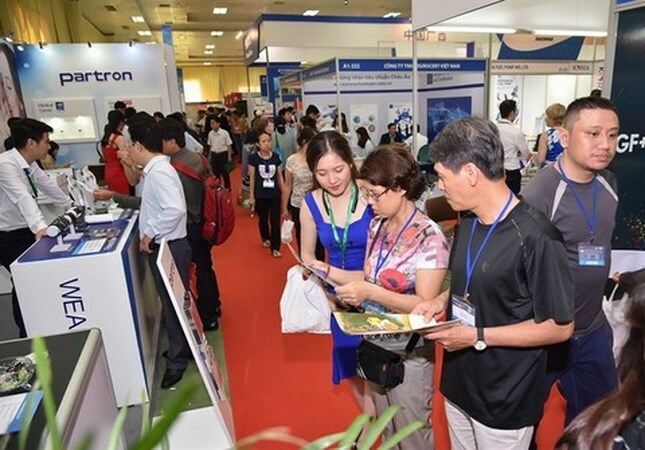 Hanoi (VNA) – As many as 500 enterprises from 23 countries and territories are expected to participate in the Vietnam International Trade Fair (Vietnam Expo 2019), scheduled to take place in Hanoi from April 10 to 13. The event will feature 600 pavilions, including five from Algeria, Cuba, Indonesia, the Republic of Korea, and China, according to the Vietnam National Trade Fair & Advertising Company (Vinexad). There will be a special display area of creative and high-quality products from 15 local trade promotion centres.